Chicago Shakespeare Theater is a global theatrical force, known for vibrant productions that reflect Shakespeare’s genius for storytelling, language, and empathy for the human condition. Under the leadership of Artistic Director Barbara Gaines and Executive Director Criss Henderson, CST is dedicated to creating extraordinary productions of classics, new works, and family programming; to unlocking Shakespeare’s work for educators and students; and to serving as Chicago’s cultural ambassador through its World’s Stage Series. CST serves as a partner in literacy to Chicago Public Schools, working alongside English teachers to help struggling readers connect with Shakespeare in the classroom. His words are brought to life on stage for 40,000 students from across the Midwest every year. Each summer, 30,000 families and audience members of all ages welcome the free Chicago Shakespeare in the Parks tour into their neighborhoods across the far north, west, and south sides of the city…. 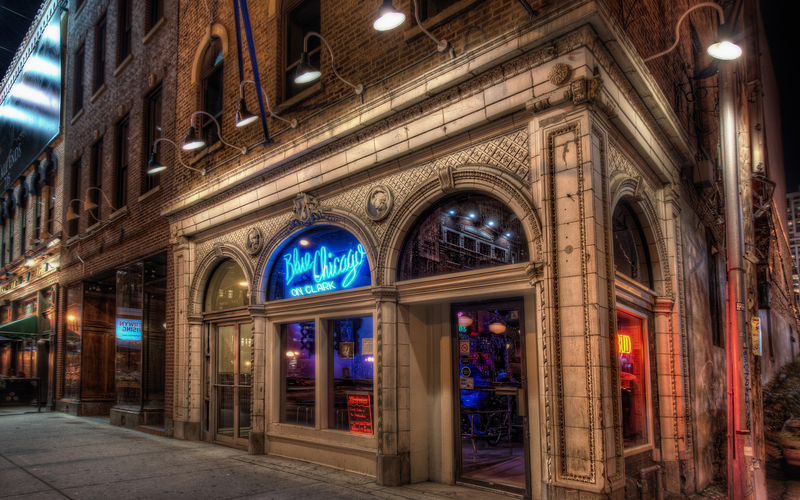 Blue Chicago is world-renowned offering the best of Chicago’s blues musicians and vocalists performing in an intimate and friendly atmosphere. Conveniently located in the River North Entertainment district near the major hotels. Open 7 nights a week from 8 p.m. music beginning at 9 p.m. Hours of Operation: 8 p.m until 2 a.m.
For over 25 years, The Annoyance Theatre has created some of Chicago’s finest comedy. Home of the longest running musical Co-ed Prison Sluts, The Annoyance uses improvisation to create new and original plays, musicals, sketch-comedy and more in a vibrant, uncensored atmosphere. Hours of Operation: Sunday – Friday 7pm to 2am, Saturday 7pm to 3am. 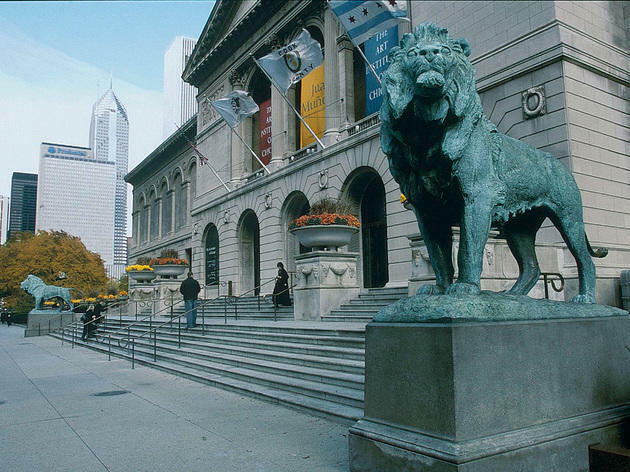 What to know what other good things Chicago has to offer? Go to www.choosechicago.com to find out what other great stuff to do. Enjoy your weekend, be blessed!